Are you searching for the perfect baby name, which holds a special meaning? Well, start to look around you because the UAE could inspire a thoughtful name for your child. 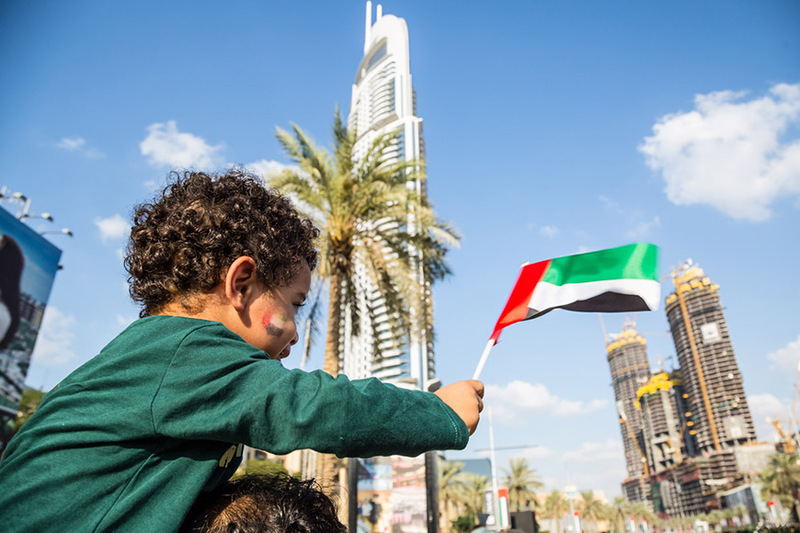 Whether it’s a place name, a historic name or a name which holds a sweet meaning, there are plenty of ways you can honour the UAE through your child’s name –someone even called their child Dubai! A Saudi couple recently called their son Emarat to celebrate the Emirates and commemorate the Year of Zayed. Emarat can also be a girl’s name and shortened to Em or Emmy. Zayed is already a well-known name in the region as it’s the name of the UAE's founding father, but it also the Year of Zayed –which is sure to boost its popularity. Zayed is an Arabic name which means “growth, delight and truthful”. Hessa is an Arabic name for a girl which means “destiny”; it is also the name of the famous Hessa Street in Dubai. Khalifa is a Muslim baby name which means “successor”. The President of UAE is called Khalifa bin Zayed Al Nahyan and the name Khalifa is extremely popular across Dubai –from people to landmarks. Yas is a Native American name which means “snow,” but in the UAE Yas refers to Yas Island in Abu Dhabi. Yas could therefore be a sweet, yet subtle way to include the UAE in your child’s name, with Yasmin already a popular girl’s name. It sounds very unusual, but some parents have named their child Dubai –as the city could provide inspiration for a unique unisex name. Deira is an area in Dubai, but it is also a rare and unique name for a baby girl. Hamdan is an Arabic name which means “praised one” and is a variation of the name "Mohammad." It is also the name of the Crown Prince of Dubai, who is known as Fazza –which could be another UAE inspired boy’s name?! Hind is an Arabic name which means "group of camels” or more than one camel. Hind is a popular name for Emirati girls and was the name of one of the wives of Prophet Muhammad (peace be upon him). We all know Jumeirah as the coastal region in Dubai, but apparently the name means “beautiful” and could make a pretty name for a girl. Dune is a Scottish girl’s name which means “small hill.” But, it is also the perfect desert themed name, and could represent the sand dunes of the UAE.